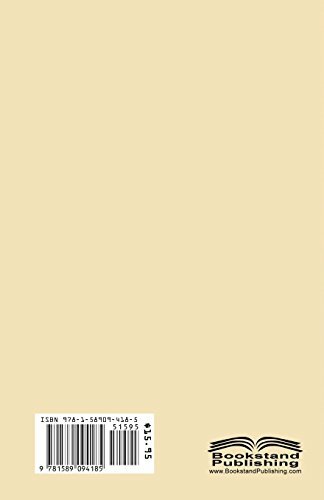 Author Bookstand is proud to offer Down a Country Lane by Bookstand Publishing. Bookstand Publishing offers books by the best indie authors throughout North America and the world. Bookstand Publishing is dedicated to offering original content to a broad audience and promoting great authors, literacy, and freedom of expression. Down a Country Lane has generated a lot of interest and excitement and we think it would be an excellent addition to your library. 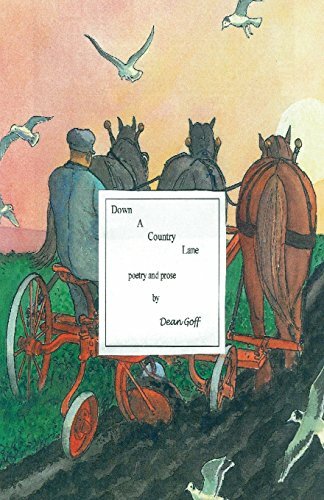 This collection of inspirational country tales and selected poetry, was compiled and published by Dean Goff, at the age of 82, to be passed on to his children, grandchildren, extended family and friends. LOVE IS A GIFT Love's not made to dormant lay in a safe, warm, place for a rainy day. Love's not a thing to trade or sell nor a toy with which to play. Love is real when it becomes a gift and the gift is given away.